Someone tell Davido and co…to freaking pull up their sagged pants? WTH is wrong with them heyiii….. 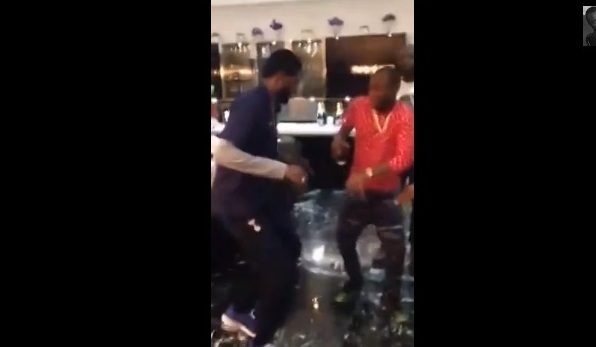 This entry was posted in Entertainment, Fashion trends and tagged Watch DAVIDO & EMMANUEL ADEBAYOR Dance To Aye.